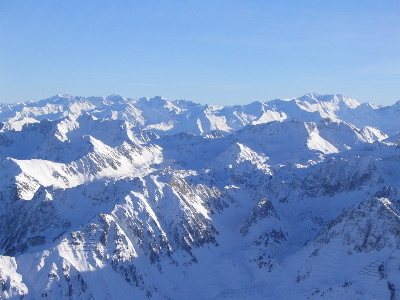 The Pyrenees, according to Greek mythology at least, take their name from Pyrene, daughter of King Bebrycius who was raped by Hercules, after which she gave birth to a serpent. Terrified by how her father would react, Pyrene fled to these hills, where she was torn apart by wild animals. Hercules later came upon her lacerated remains, and overcome with grief, commanded the surrounding mountains help create a tomb for her by piling up rocks. 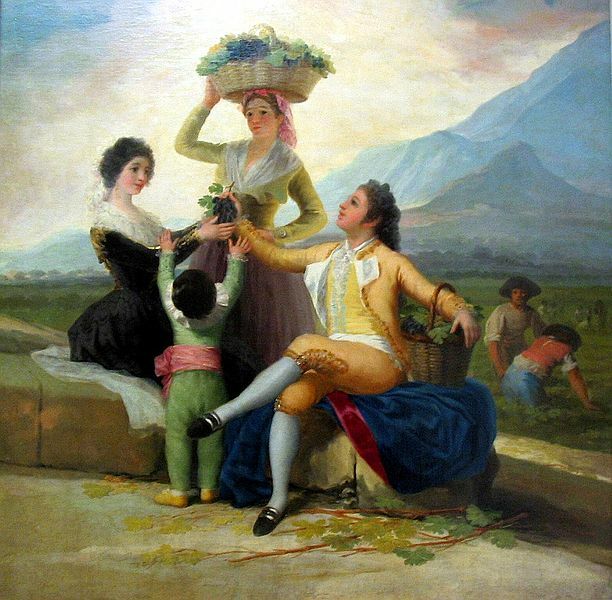 Thus, the Pyrenees were created. A more likely explanation is that the Iberian microcontinent began to crash into Europe some 55 million years ago causing a massive uplift and slowly and powerfully forming the range. March 25th, 2010	This map game for learning the moutain ranges and basic geographical units of Spain is good fun. Only takes a couple of minuntes. More Spain map games here, including this fiendish river quiz. 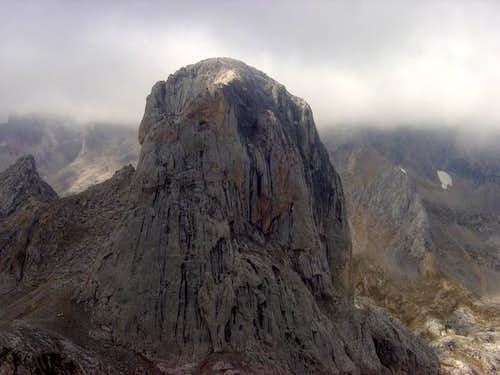 I enjoyed this forum post by Alfredo on hiking in the Picos de Urbión in Soria. I came across this eerie and beautiful photo of Naranjo de Bulnes, the most famous peak of the Picos de Europa on this climbing page.